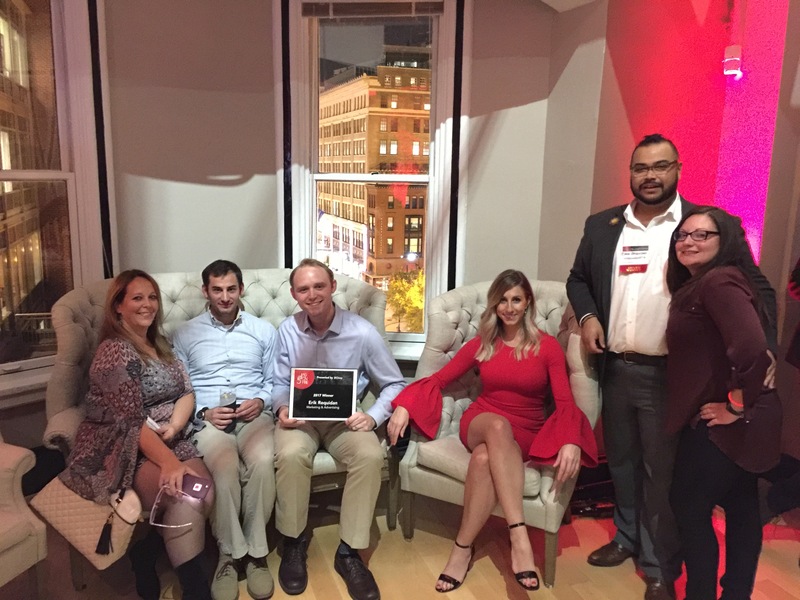 November 2017 - Intermarkets Inc.
We are honored to announce that Intermarkets has been named one of Ad Age’s 2017 50 Best Places to Work for the second year in a row. The awards program honors the 50 best employers in the Advertising and Marketing industries nationwide, benefiting the industry’s economy, workforce and businesses. To be included in this list, Ad Age evaluated our workplace policies, practices, philosophy, systems and demographics. Our strong company values and family-first environment shine through in our employee benefits such as 100 percent employer-paid medical, dental and vision, 401(k) with employer match, generous vacation leave packages and extended holiday breaks. What is most exciting is that 75 percent of the total evaluation was based on employee surveys about individual experiences. We are so grateful to have such an amazing group of employees who value our organization as much as we value them. We look forward to the future of Intermarkets as we continue to do high quality work with POETIC values at the core. For more information on Advertising Age’s Ad Age’s Best Places to Work program, you can visit, Best Places to Work 2017. Last night we set out to celebrate the spectacular innovators and leaders across several tech-related industries in the Washington, DC area. After a team dinner at The Smith Restaurant to honor our very own 50 On Fire winner, Erik Requidan, we headed across the street to the National Union Building. The music was loud and the crowd was pumped! DC Inno shared a video presentation highlighting all of 2017’s 50 on Fire winners as well as “Blazers” in each category—individuals and companies who truly stood out among the rest. Congratulations to all of the winners and blazers! 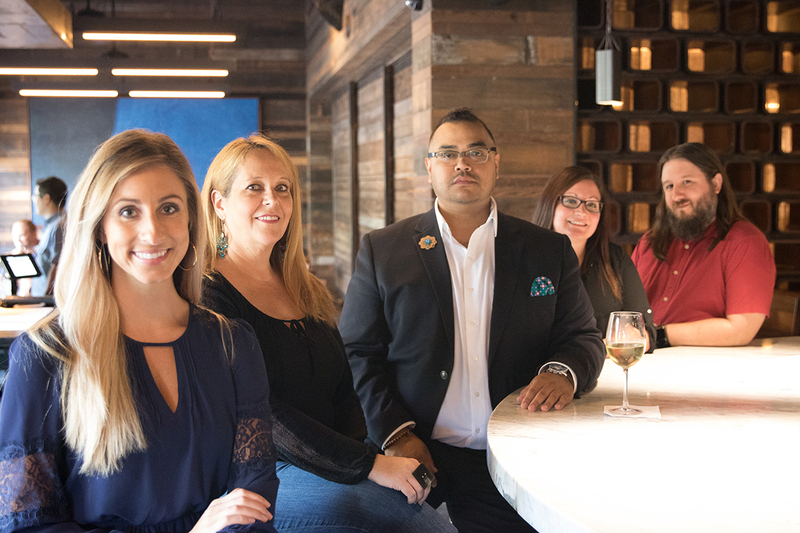 We’re humbled to be recognized among such amazing brands and so proud of Erik Requidan! Check out our 50 on fire photo shoot with Erik and his team.